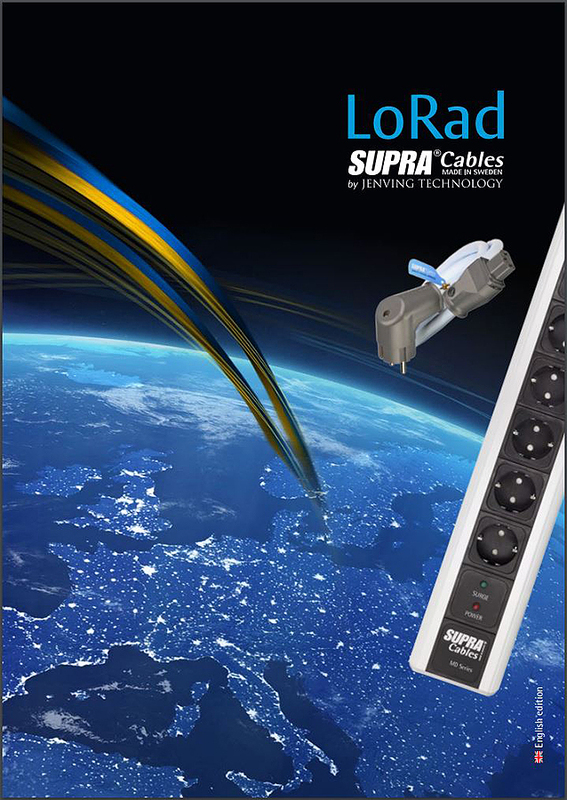 The full range of Supra cables is available to order. The fundamental difference between us and our high-end competition, is that we are in a price segment, where some might think there simply cannot be enough sound quality. Our pricing resembles in many cases what you will be charged for a cable in a nice blister pack where the jacket is just a thick plastic and the gold plating probably will not survive even the first connection. 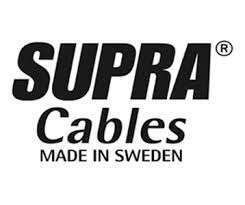 We in Sweden are brought up with the inborn attitude that if you are going to offer anything and charge for it, you better make sure it is worthwhile – At Supra Cables, we call it No-Nonsense! LoRad is an abbreviation of Low Radiation. LoRad is a patented product range, using unique design features. While these products help shield you and your family from electric and magnetic interference fields, a today recognised reason for serious illness, your multimedia products is given much better working conditions since RFI (Radio Frequency Interference) is suppressed by efficient shields and also a chance to survive an over-voltage peak from e.g. lightning. The Supra LoRad product range is now well-known and used in hospitals, flight control towers, etc. where there is no room for system malfunction due to electro-magnetic interference deriving from multiple sources. The product range benign audiophile proporties are today acknowledged and match lot more expensive products. 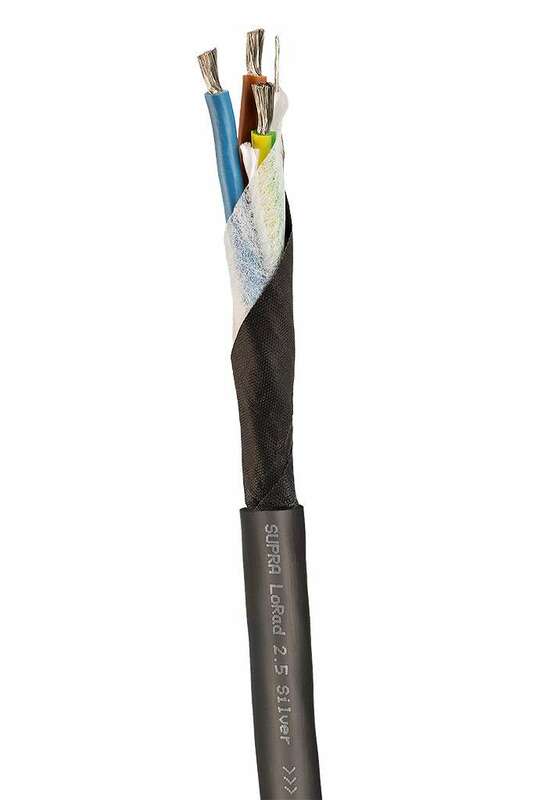 Our mains flex is still a flexible cable, approved ackording to Intertek's hard scrutiny, instead of the usual stiff-as-a-crowbar power cables out there. Supra mains flex have helped to maintain the mobility of medical equipment, thanks to the highly flexible and durable design.